ABACUS offers a range of standard and bespoke insurance products to our agent base of professional insurance intermediaries. 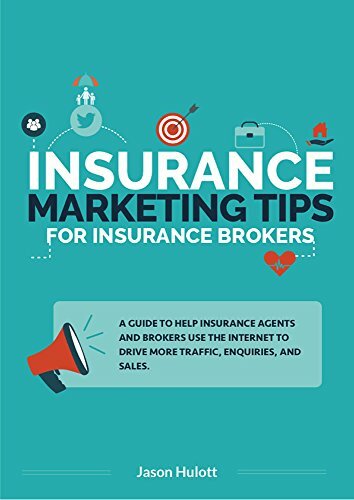 New and updated Insurance Marketing Book - now available on Amazon in Print or Kindle. Pay Per Click – Is it too late? Are you picking the online low hanging fruit and marketing your business? Is your site ready for traffic? 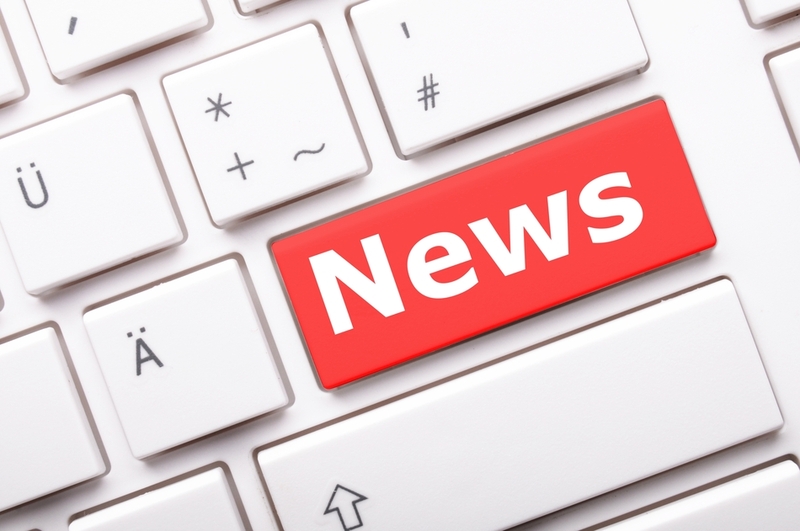 Please find a link below to the latest edition of our newsletter, ABACUS Exposed. This edition is packed full of all the latest news and interviews. Don’t forget to enter our Caption Competition for the chance to win one of our fantastic prizes. Any queries you may have, please do not hesitate to contact us on 01702 606 312. Richard Burgess is a Director at ABACUS. Are you orphaning your marketing efforts? PPC - so you’ve got a visitor - now what? Insurance Marketing is a free information website to help insurance brokers maximise the effectiveness of their online presence bought to you in conjunction with ABACUS. Please feel free to get in touch if you need assistance with your online marketing efforts. Copyright 2019 by Insurance Marketing Blog for Insurance Brokers.